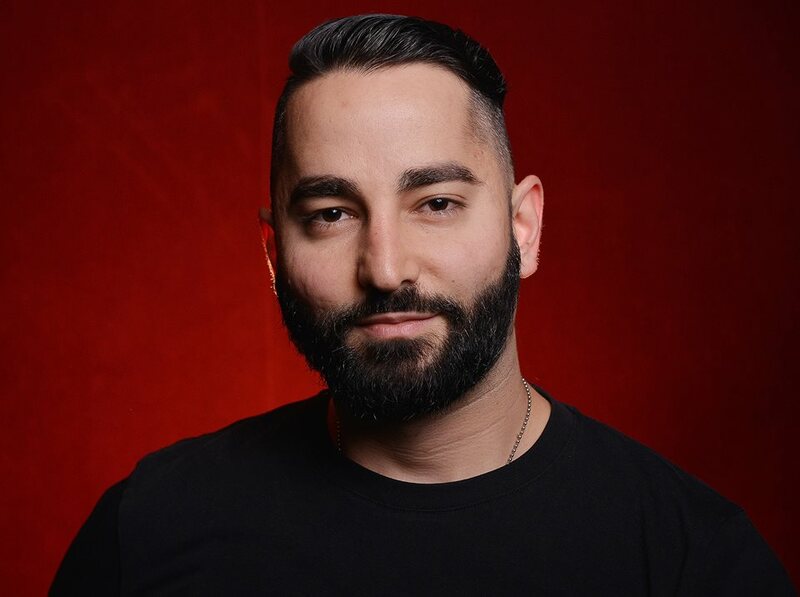 Sev Ohanian is a screenwriter and producer native to Los Angeles with over a dozen indie feature credits including Sundance Official Selections Fruitvale Station, Results, and The Intervention. His most recent film, Searching, which he co-wrote and produced, was released by Sony Screen Gems in Summer 2018 and grossed over $75M worldwide. He’s currently in post-production on Run for Lionsgate, starring Sarah Paulson. He’ll next be serving as executive producer on Space Jam 2, both for Warner Brothers. In 2018, Ohanian received the Alfred P. Sloan Feature Film Award and the Sundance Institute / Amazon Studios Narrative Producer Award.